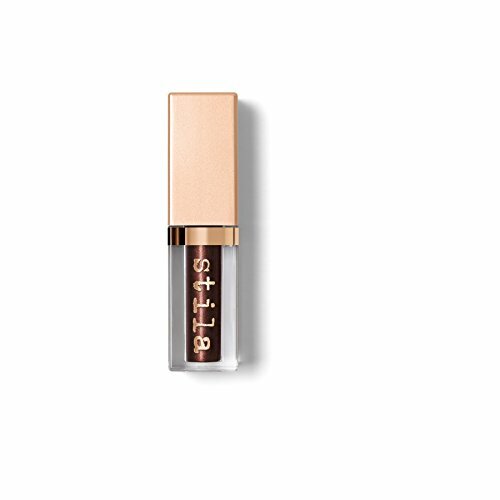 A long-wearing, high-shimmer liquid eyeshadow. It is rich, beautiful color with a high shimmer sheen, minus the glitter. Smooth color laydown.